With everyone flaunting off their straight hair, don't leave yourself behind. 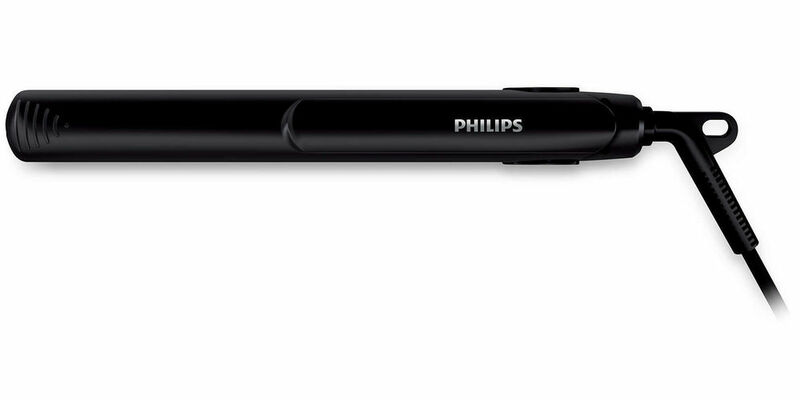 The Philips Hp8302 Essential Hair Straightener will save your day from having a bad hair day. 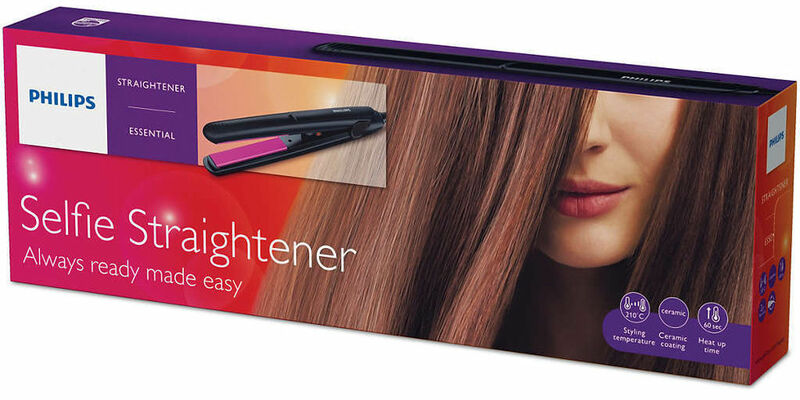 You can straighten your own hair, with this amazing straightener without taking help from anyone. 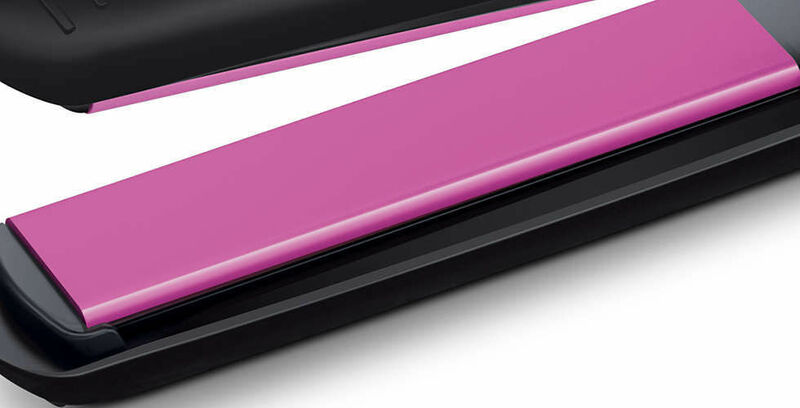 It is equipped with ceramic plate material and coating. 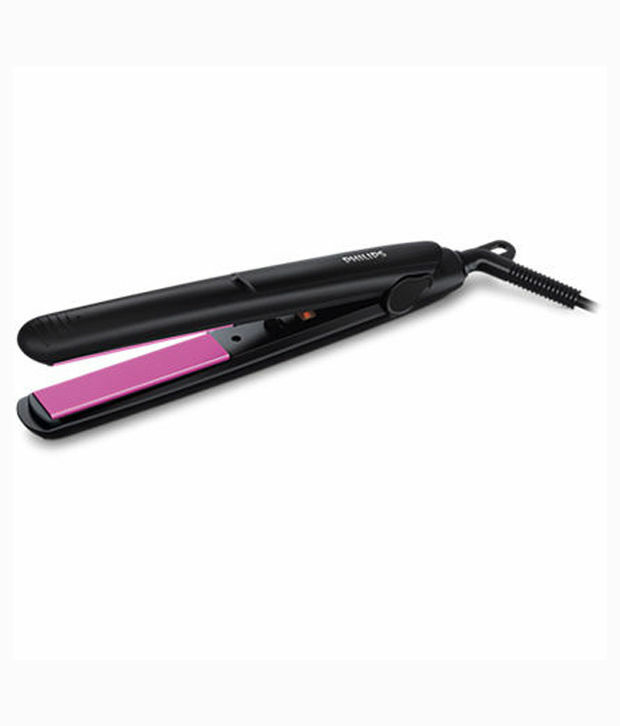 The straightener comes with heat settings from 0-210 Celsius and takes 60 seconds heating time. It can be used on both wet and dry hair. 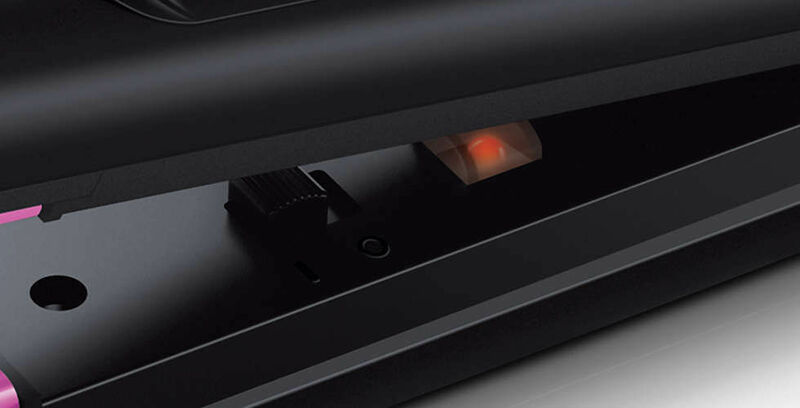 With the cord length of 1.6 meters, you can comfortably work on your hair. It comes with 2 years warranty.